Dinner guests are also invited to return to The Molokai after enjoying the The Mai-Kai’s Polynesian Islander Revue, the longest-running authentic South Seas stage show in the United States, including Hawaii. 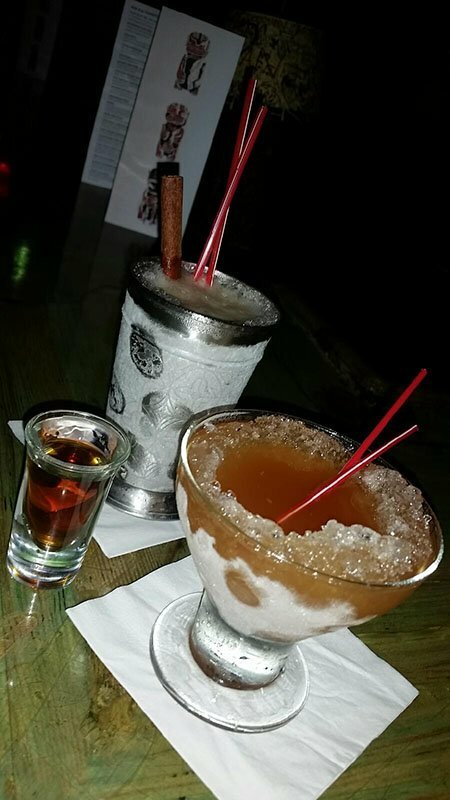 After happy hour, two cocktails remain half-priced all night: the Tahitian Breeze and K.O. Cooler. Routinely voted the world’s No. 1 Tiki bar, The Mai-Kai features many drinks that follow the original secret recipes of tropical cocktail pioneer Don the Beachcomber, aka Donn Beach. The ground-breaking use of multiple rums, often featuring a 151 Demerara as the coup de grâce, was one of his greatest achievements. Beach passed along this distinctive style to his top bartenders, including Mariano Licudine, The Mai-Kai’s legendary “Houdini of the Liquids.” After more than 15 years as the No. 2 bartender at Don the Beachcomber in Chicago, Licudine was tapped by owners Bob and Jack Thornton to head The Mai-Kai’s bar program when the restaurant opened in 1956. Licudine retired in 1979 and owner Bob Thornton’s stake in The Mai-Kai was passed on to his family in 1989. Remarkably little has changed since then, however, and this is a good thing. 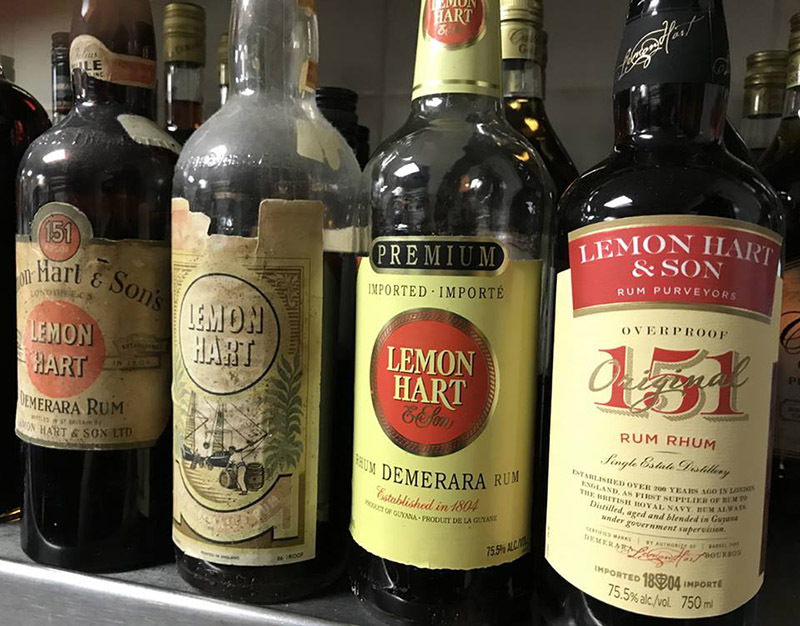 Under the guidance of Thornton’s widow Mireille and her son, managing owner Dave Levy, the secret cocktail recipes with their distinctive rum profile remain virtually untouched. On Jan. 19, join us as we get a taste of rum and Tiki history, served up in a Zombie and Shrunken Skull, among many other exotic cocktails. 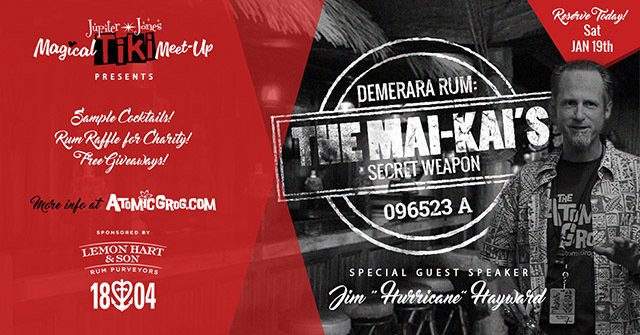 Jim “Hurricane” Hayward has written extensively about The Mai-Kai and its historic cocktails on his blog, The Atomic Grog. 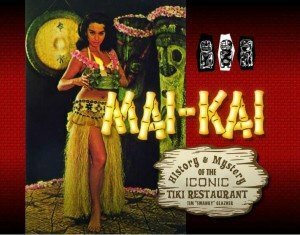 The Mai-Kai Cocktail Guide features reviews and ratings of more than 60 drinks from menus past and present, plus an impressive list of more than 100 authentic, ancestor and tribute recipes. He has also presented sold-out symposiums and classes, such as “The Menus of The Mai-Kai: 60 Years of Tiki Cocktail History” at The Hukilau 2017 and “How to Mix Like The Mai-Kai” at The Hukilau 2018. The Magical Tiki Meet-Up, led by Kari Ryan and Typhoon Tommy, hosted its first annual gathering of Tikiphiles at Disney World last April, followed by periodic events at The Mai-Kai. This year’s Disney World meetup is set for April 5-6. Retro Rekindled is a monthly lecture series and gathering of South Florida’s vintage-loving community at The Mai-Kai, organized by Jupiter Jones with an eye toward small businesses and entrepreneurs. 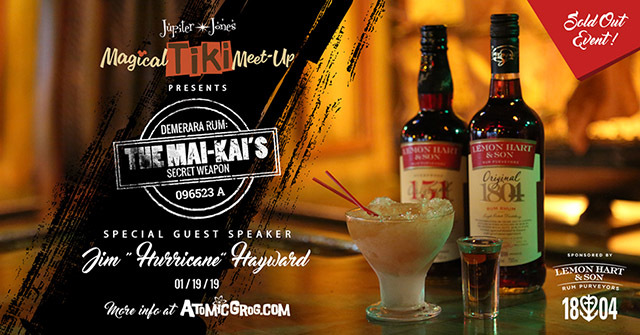 Jan. 19 is the second collaboration with the Magical Tiki Meet-Up. This entry was posted in Cocktails, Cocktails, Culture, Events, Events, Events, History, History, Mai-Kai, Restaurants, Rum, South Florida and tagged Bob Thornton, Dave Levy, Demerara rum, Don The Beachcomber, Magical Tiki Meet Up, Mai-Kai, Mariano Licudine, Mireille Thornton, Retro Rekindled, rum. Bookmark the permalink. 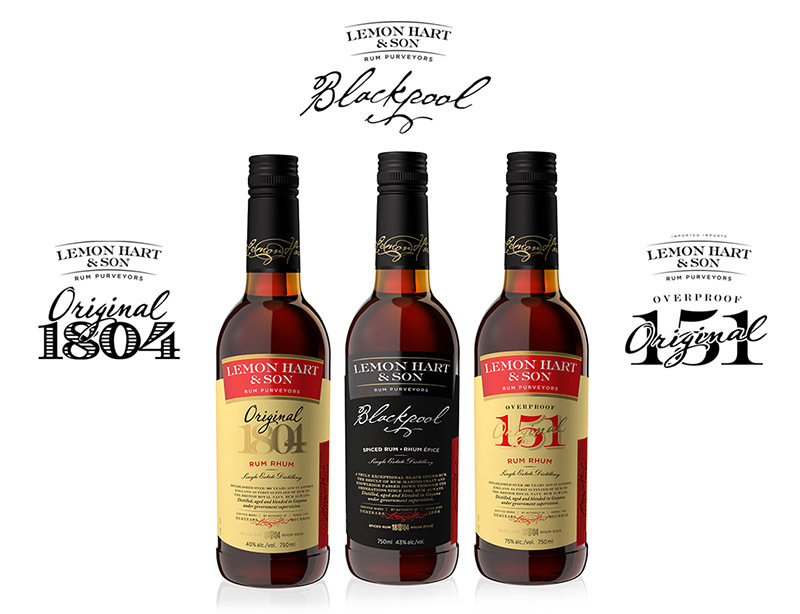 Those vintage Lemon Hart bottles are lovely!